To some it’s a relaxing day in the outdoors, enjoying being on the water and experiencing nature. To others, it is a stringer of walleye and a shore lunch, or perhaps the family dinner that follows a successful day on the pond. Then again, to some it is the thrill of a rod bending, unseen giant stripping line off against a feebly resisting drag; the adrenaline spike from the first glimpse of a massive trophy fish. And finally, if the angler wins the battle, the high fives and loud enthusiasms of the victory that cannot be explained, only understood. Shield Outfitters caters to them all. 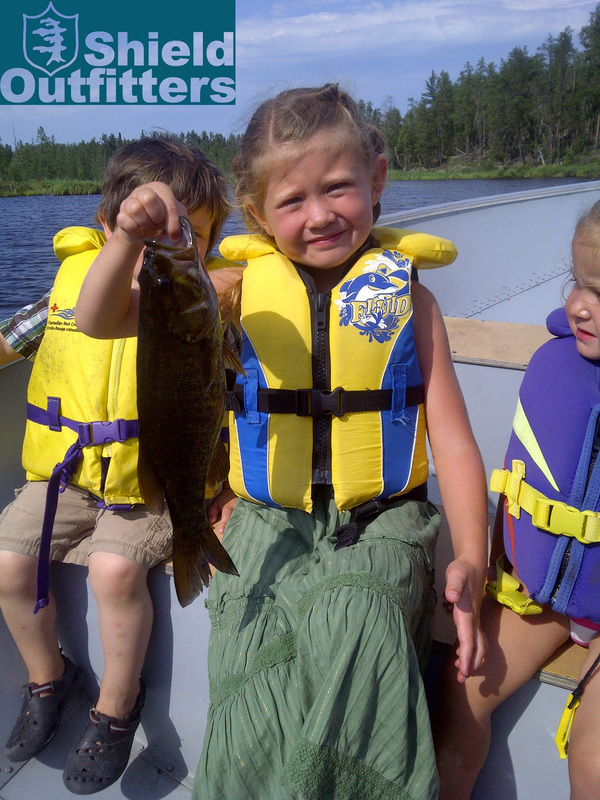 And in royal fashion, for the Shield Outfitters guides have the great privilege to guide their clients to memorable catches on some of the most picturesque lakes found in North America – in Manitoba’s Whiteshell Provincial Park. Whether it’s slab crappies, elusive trophy walleye, tackle-busting monster northern pike, or the acrobatic smallmouth bass, Shield Outfitters can provide the experience any angler is looking for. As the seasons roll by, each species takes its turn at center stage. First the walleye action lights up after ice out, only distracted by the huge lake trout available on a consistent basis in the spring. Then it’s the crappie, followed by the smallmouth bass and northern pike in June, leading us into the summer patterns that offer all species on an equal footing. Late summer means walleye action is about to explode again, and look out for those giant northerns – September is the time! Shield Outfitters has made many a trophy hunter’s dream come true. They have even guided to a provincial record, the crappie fly fishing mark was set on a Shield Outfitters excursion. Ian Young, AJ Gill, and Dave Abbott are the Shield Outfitters angling team that has years of combined success guiding clients to unforgettable catches, memorialized by great photos of their angling experiences in the Whiteshell. 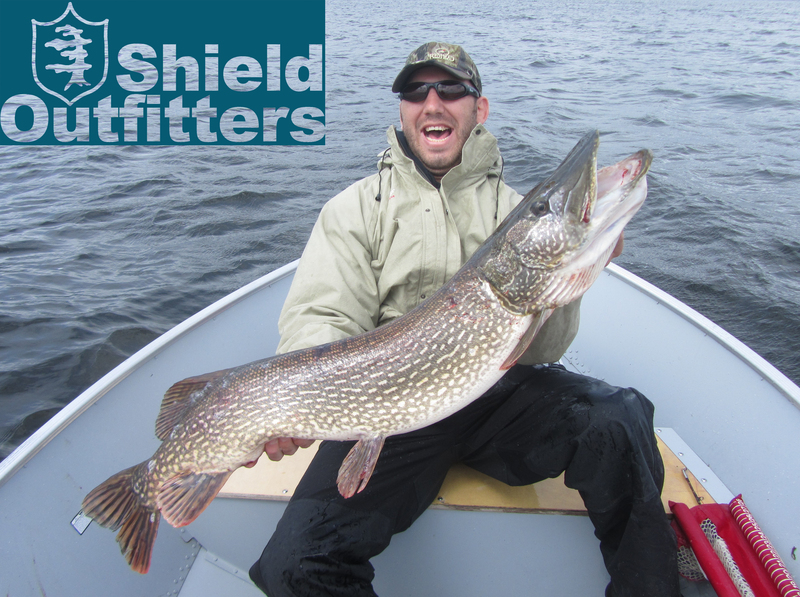 For those trophy hunters with Lake of the Woods muskie on their mind, giant walleyes through the ice on Lake Winnipeg, Red River catfish, or even the massive freshwater drum of Lake Manitoba, Shield Outfitters will trailer up and guide you to the action. 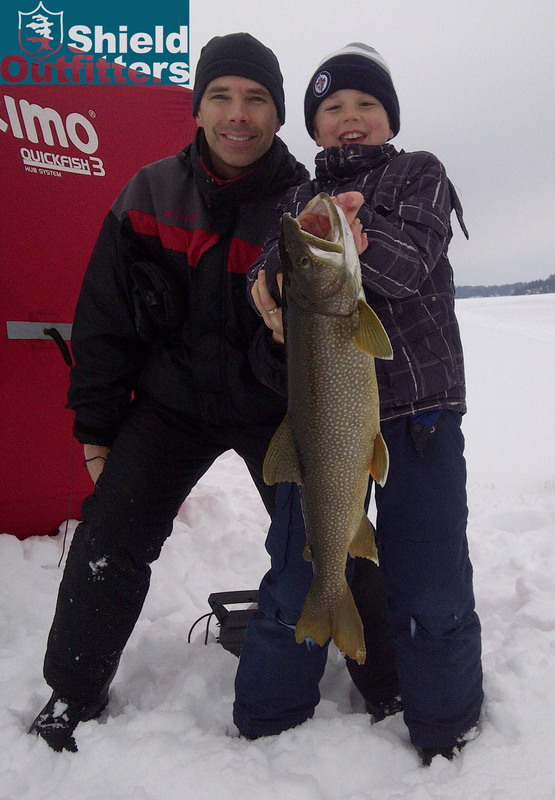 In addition to trophy angling, Shield Outfitters also guides to family fishing experiences, wilderness tripping, and back country angling (for lake trout), as well as winter adventures, igloo building, and ice fishing. If your idea of fishing is more of a day on the water with friends and family complete with catching your own shore lunch, Shield Outfitters has got you’ve covered. Shield Outfitters. Manitoba’s Whiteshell Provincial Park. Catch the excitement! 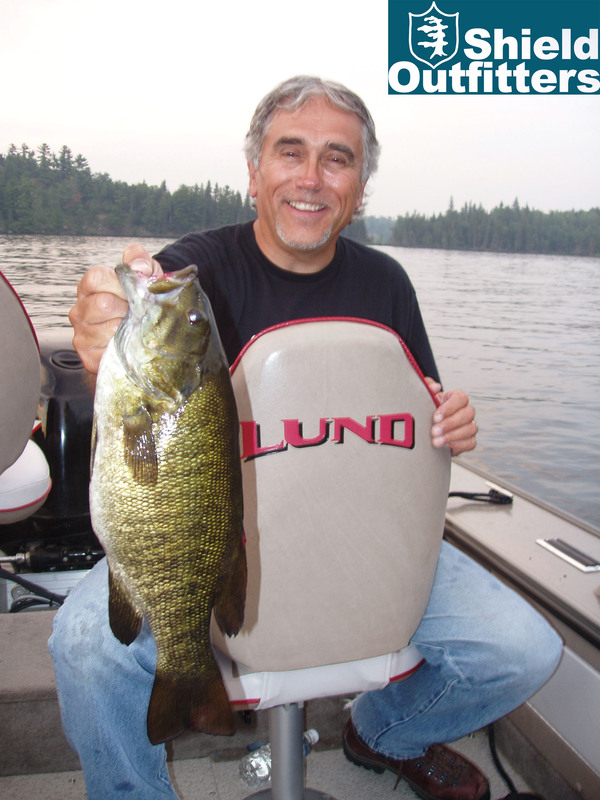 This entry was tagged Black Crappie, Caddy Lake, Falcon Lake, Fish, Guided Fishing Trips, Lake Manitoba, Lake of the Woods, Lake Trout, Lake Winnipeg, manitoba, Northern pike, Shield Outfitters, Smallmouth bass, Star Lake, Walleye, West Hawk Lake, whiteshell provincial park. Bookmark the permalink.